D is for diamond: Transfiguration creates special limited ‘D’ edition of flagship Proteus phono cartridge. 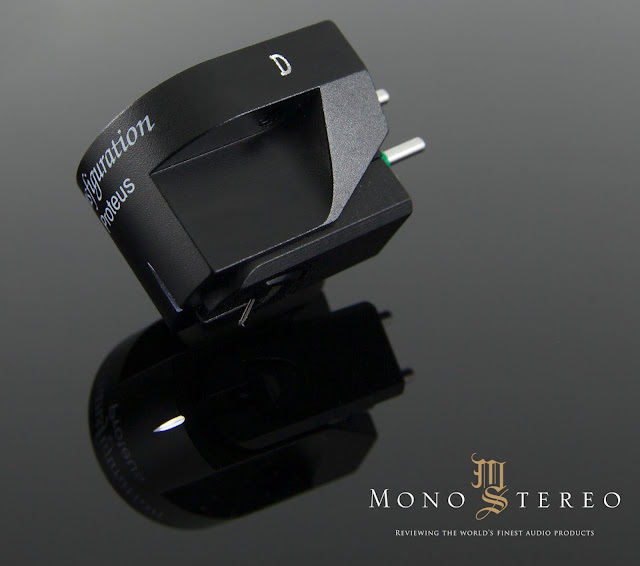 Hand-crafted in Japan by Immutable Music's Seiji Yoshioka, Transfiguration moving coil (MC) phono cartridges have been hailed as being among the world’s most musically honest. This is no accident, since their design has always been guided by two firm principles: first, to extract the most minute, natural musical detail from a record’s groove and second, to get out of the way. It’s precisely this quest for ever-more natural musical detail that led Yoshioka to develop a very special, limited edition of Transfiguration’s flagship Proteus cartridge: the new Proteus D.
‘D’ is for the diamond cantilever, which explains why this is a limited edition. 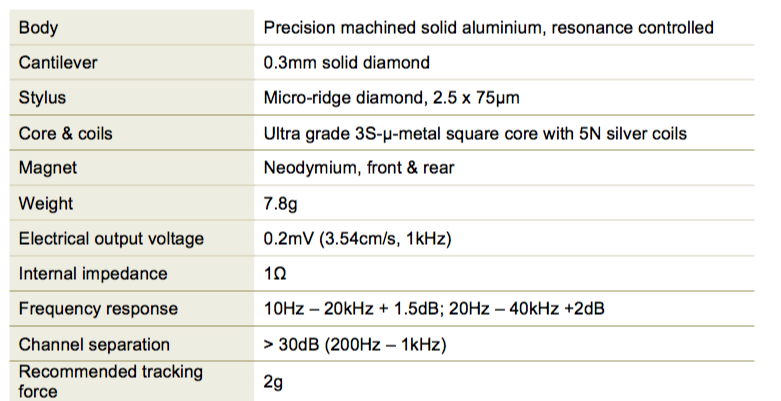 “The production of a diamond cantilever is a unique challenge,” explains Yoshioka. “Of course it’s expensive, but more than that, to craft it requires an extremely highly skilled technician.” In most other respects, the design and specifications of the ‘D’ largely match those of the ‘standard’ Proteus – for want of a better term, since there’s rather little that’s ‘standard’ about it. Its patented yokeless double-ring-magnet design provides an extremely accurate coil / magnet interface, in which the exceptionally pure (99.9997%) 5N silver wire coils are positioned right at the focal point of the magnetic flux field. This ground-breaking construction, which underpins all four models in the Transfiguration range, was conceived to remove the variations in flux introduced by traditional MC designs and is key to the range’s stunningly life- like musicality. The Proteus’ design also features push-pull damping. Its multi-layered double dampers are made from a specifically-developed stabilising compound comprising different types of elastomer. Insensitive to temperature changes, they provide excellent stylus / coil alignment and control, and highly precise tracking ability. The double dampers in the new limited edition Proteus D have been specially re-designed for the diamond cantilever. Crafted to provide a substantial amount of information without sacrificing musicality, the Proteus D has an advanced ability to resolve musical detail, with excellent air and a finely- tuned capacity to deliver superior handling of soft passages, inter-transient silences and subtle, low-level harmonics. It allows the midrange to breathe more freely while liberating the highs to further extend their reach. Inevitably, the better the system with which a Proteus D is partnered, the more musical detail it will reveal, bringing to light seemingly brand new information and emotion that was previously hidden in a record’s grooves. And it doesn't disappoint in the looks department either, with its sleek pitch-black body engraved with a ‘D’ for diamond. The limited edition Transfiguration Proteus D is available now, priced at £6,750 (incl. VAT).